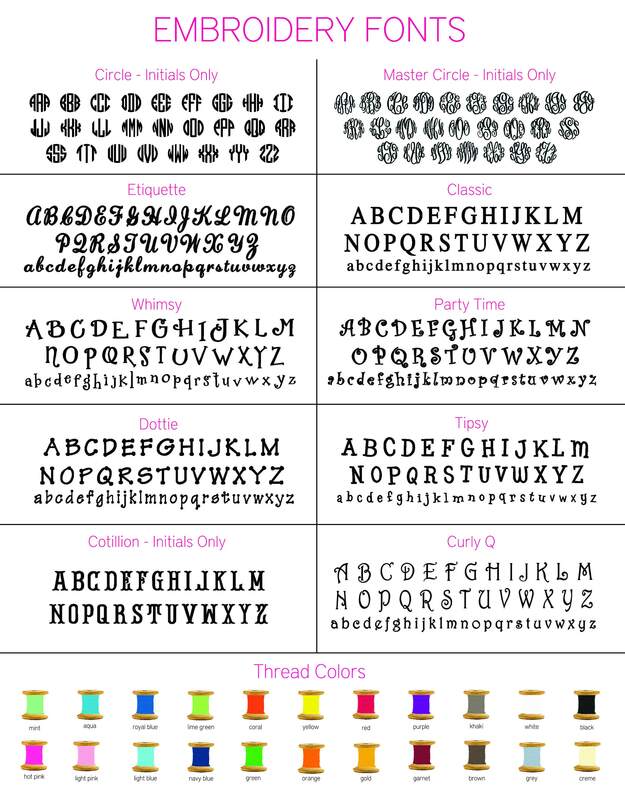 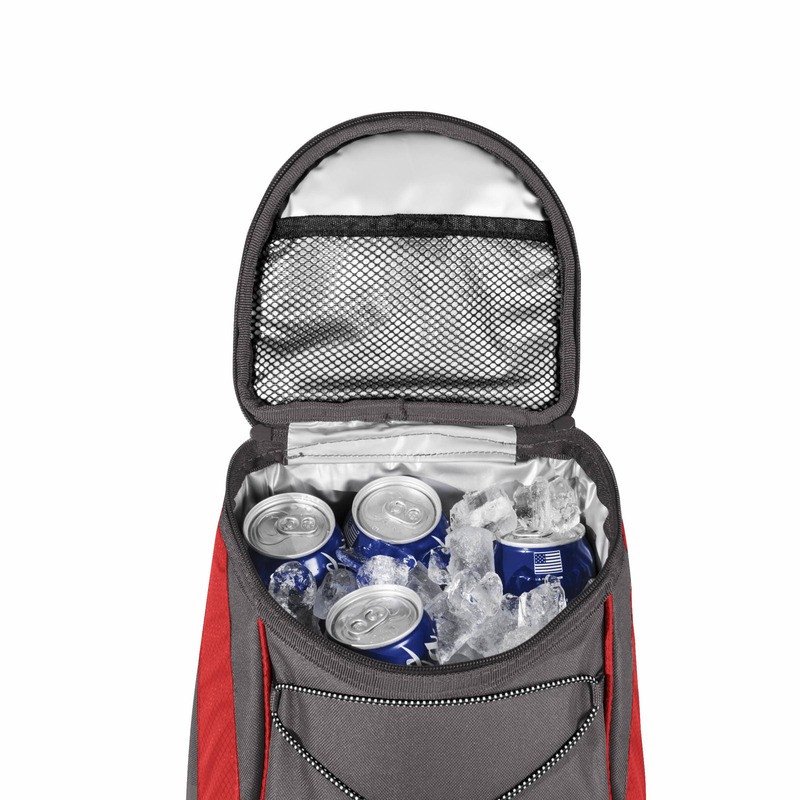 The Insulated Backpack Cooler is so versatile and handy, you will wonder how you have managed to live your active lifestyle without it! 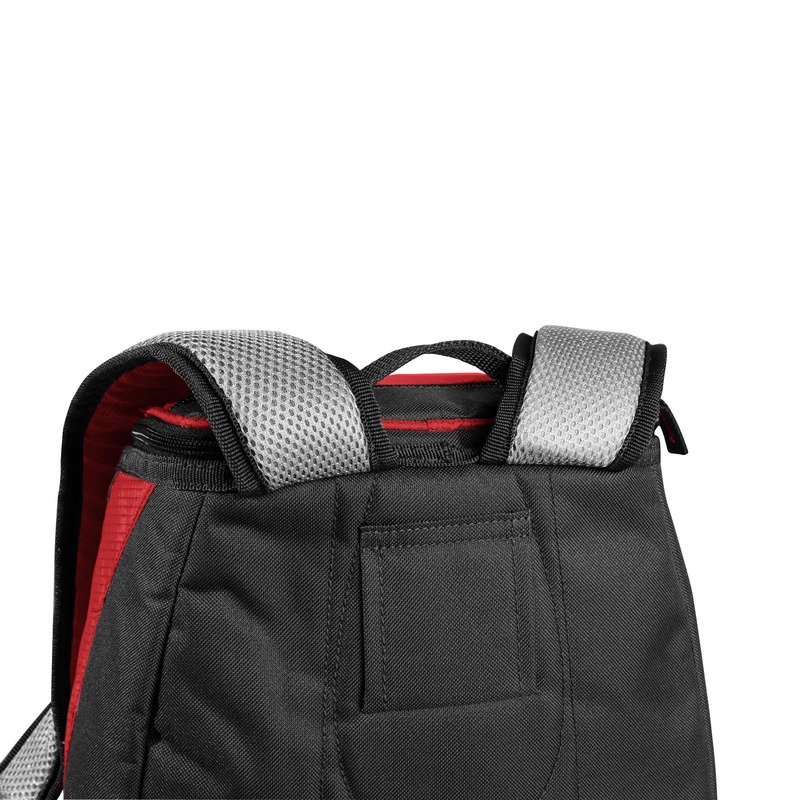 With a fully-insulated interior liner that’s also water-resistant, you can use it as a food and beverage tote or as an all-around activity tote. 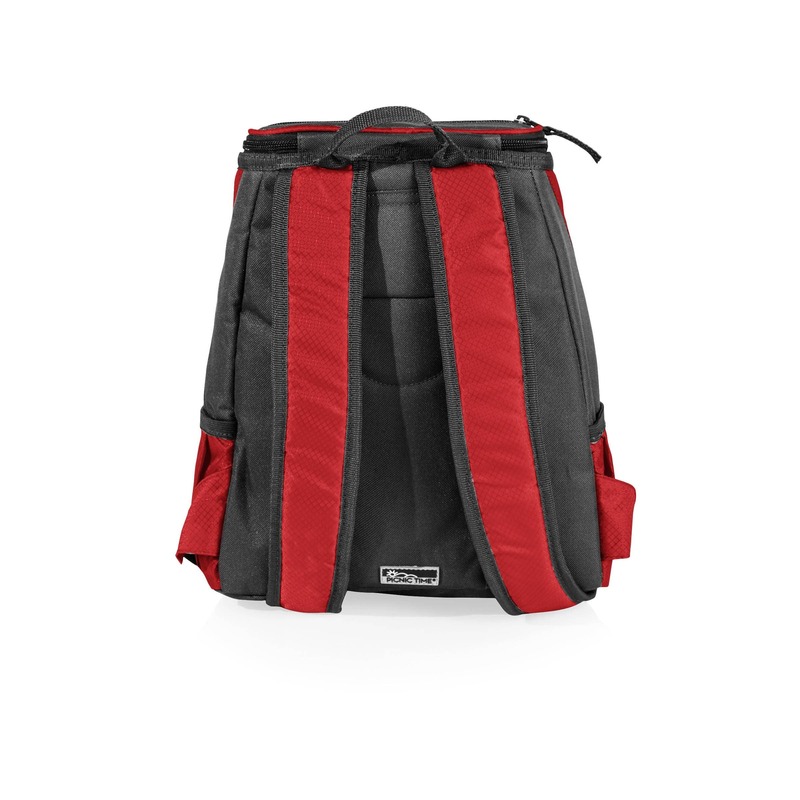 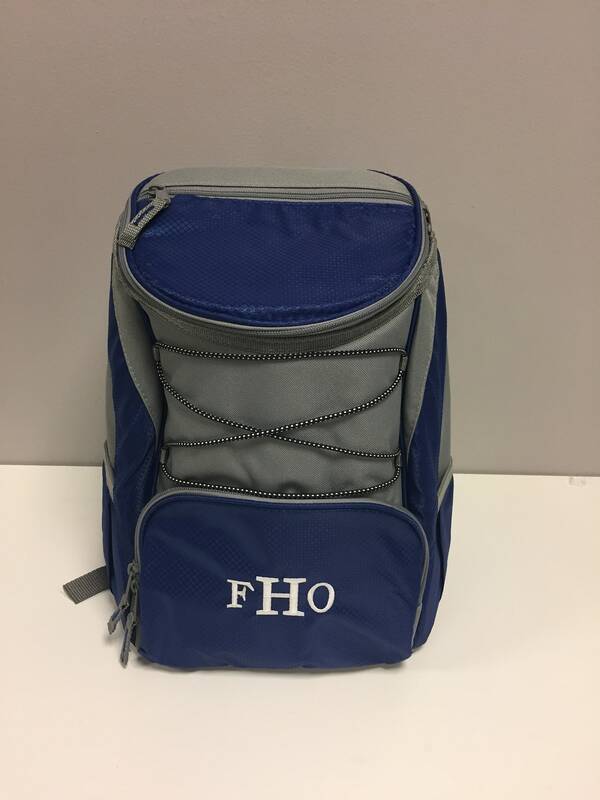 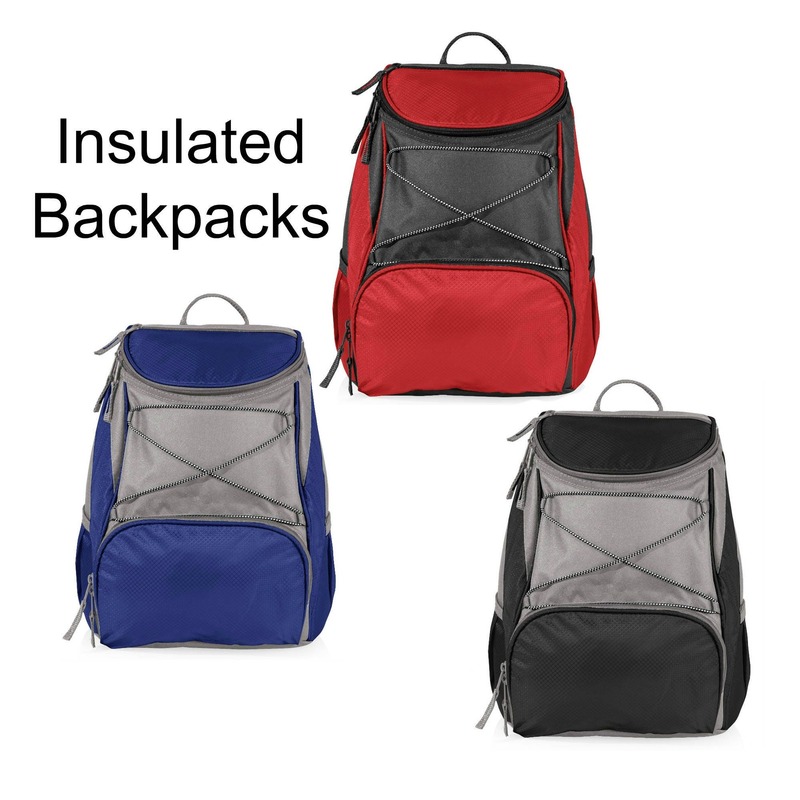 With a variety of expandable pockets and front-mounted stretch cord, the Insulated Backpack Cooler can accommodate and store items beyond its visual confines. 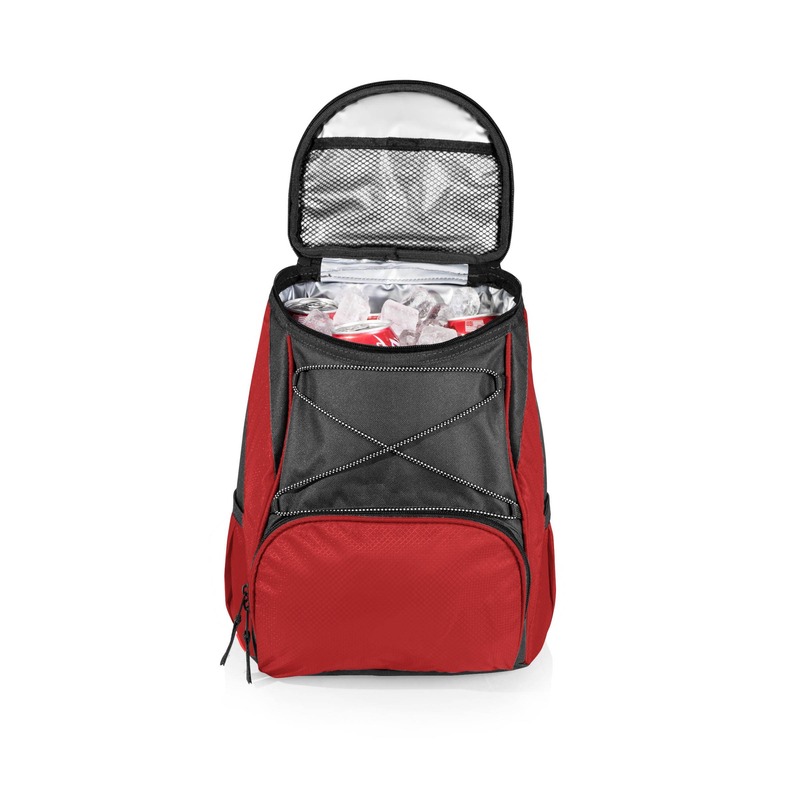 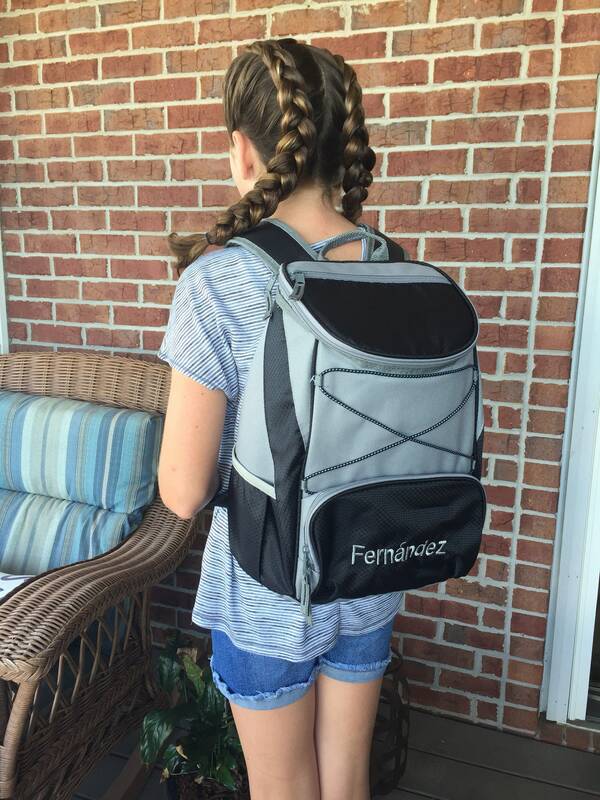 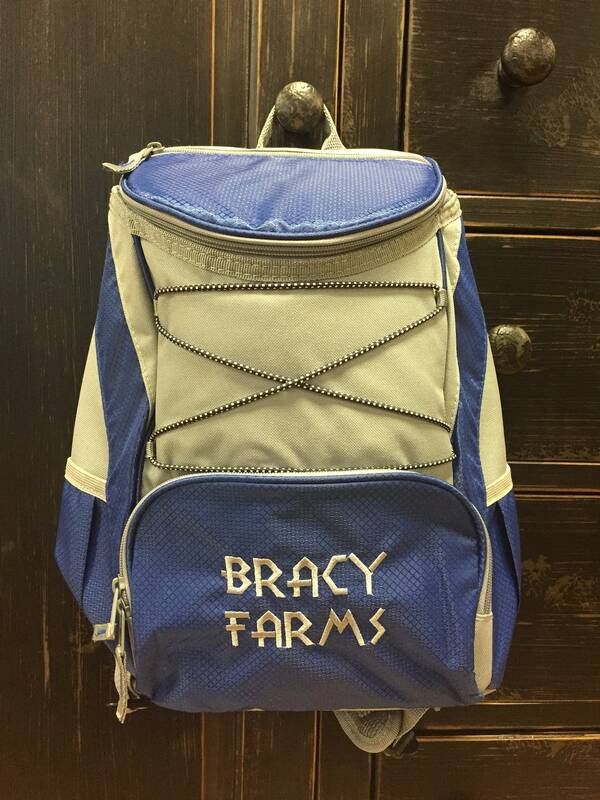 It’s compact, comfortable and accommodating--the perfect all-around backpack cooler for people on the go!